I am planning to visit Canada for about a week from US. I am in US for about 1.5 months with B1-B2 Visa. 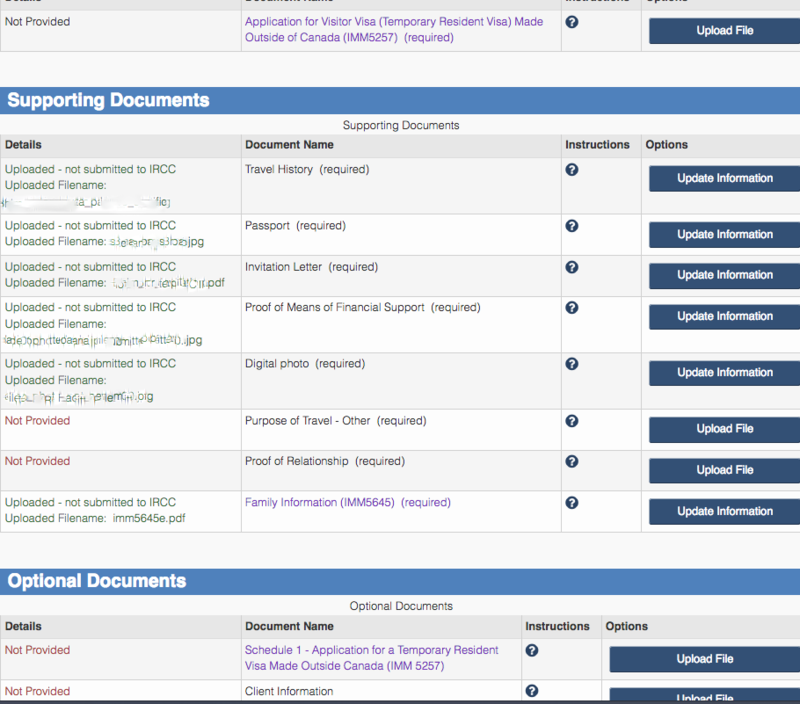 I have applied for Canada visa in visit (6 month or less) category. My friend, who is permanent resident of Canada, has invited me, stating - I am his friend, and provide accommodation, food, travel inside Canada. We used to work together few years ago in our home country. I have already uploaded the invitation letter. But It the submission website requires proof of relationship. What document can I submit as proof of relationship with my friend? Browse other questions tagged usa canada b1-b2-visas nepal or ask your own question.